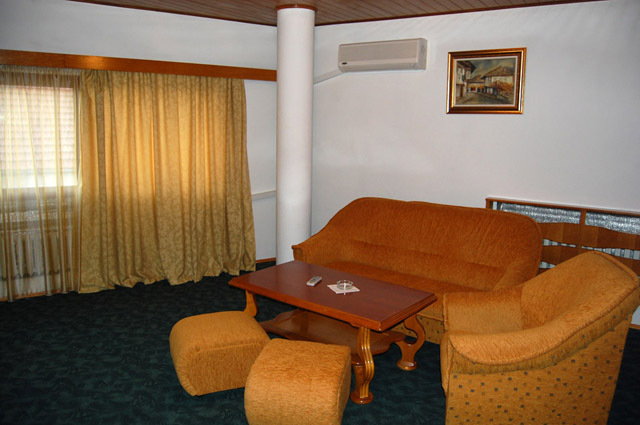 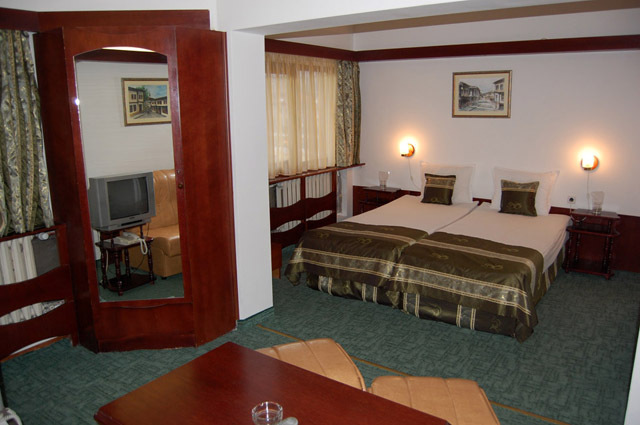 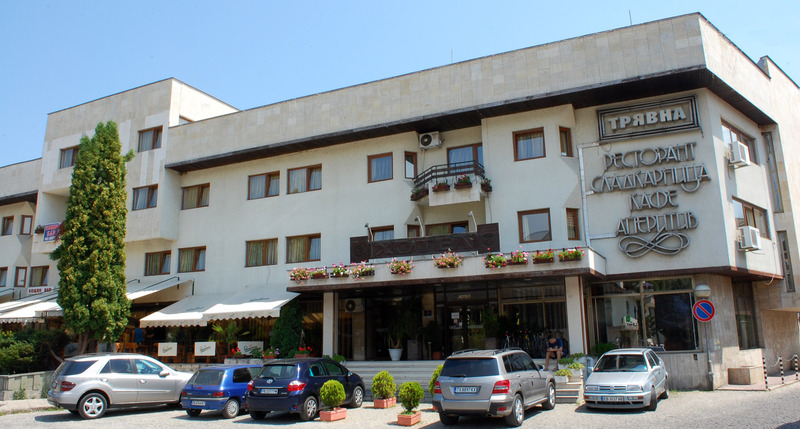 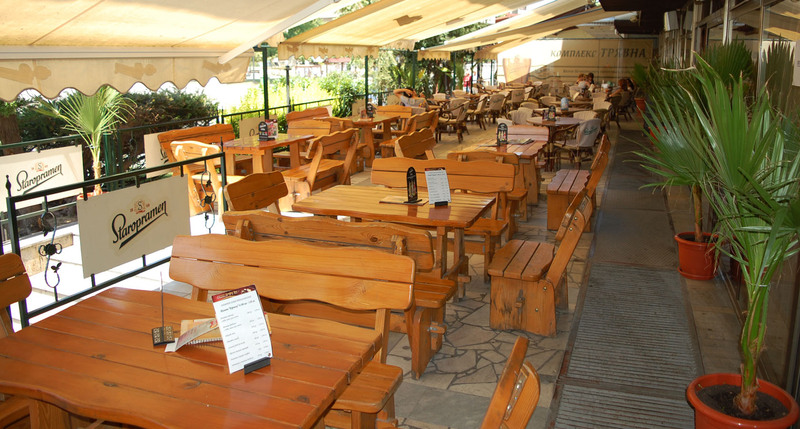 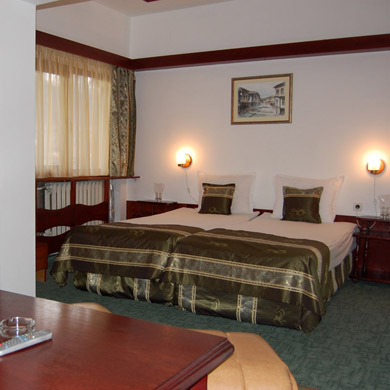 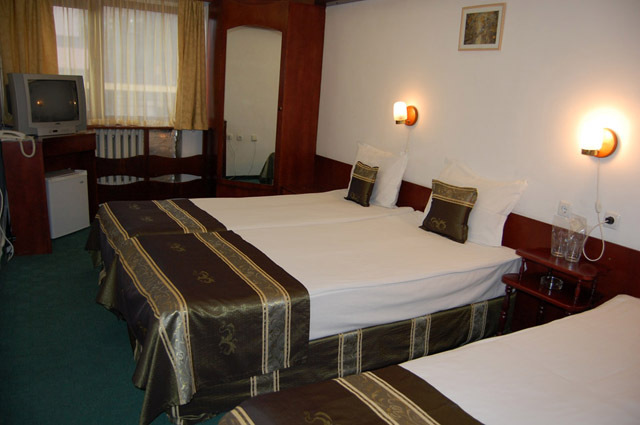 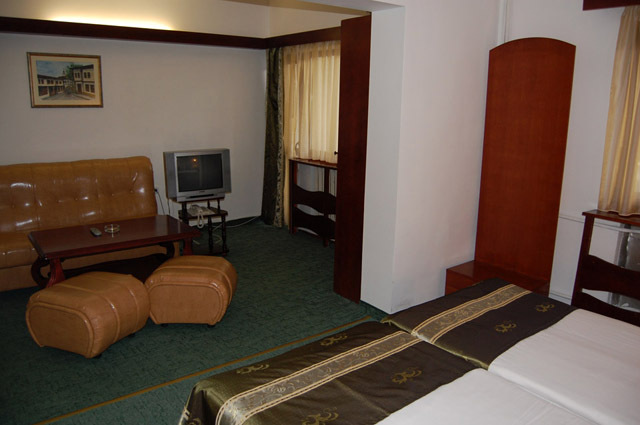 Tryavna Hotel is located in the centre of the town ofTryavna. 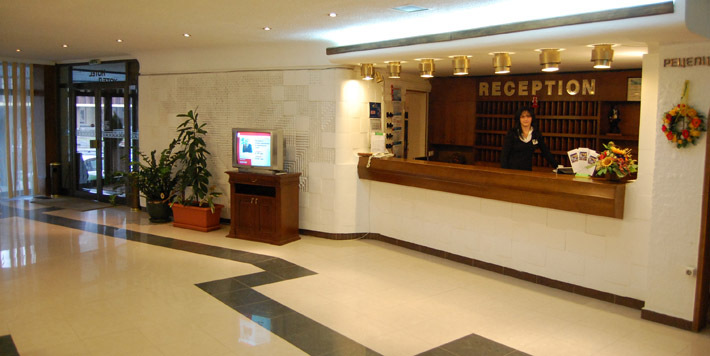 It has all kinds of facilities for you to spend an unforgettable holiday or organize company events and seminars. 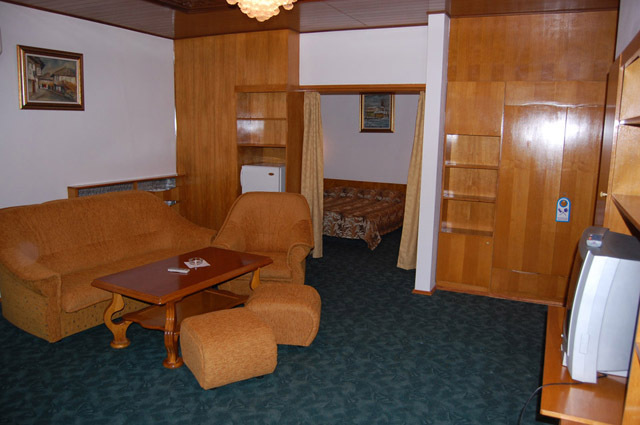 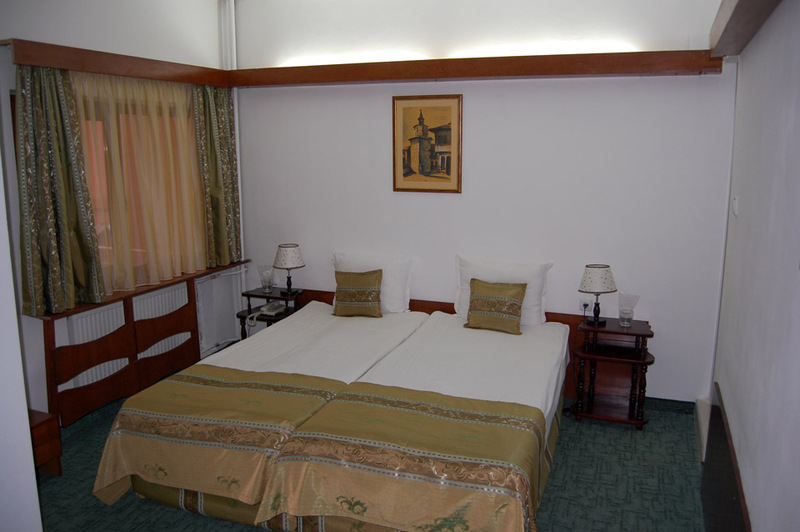 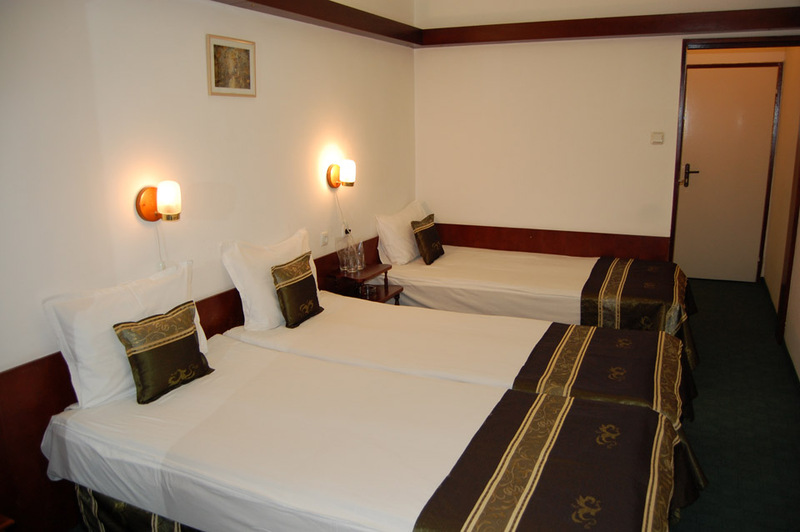 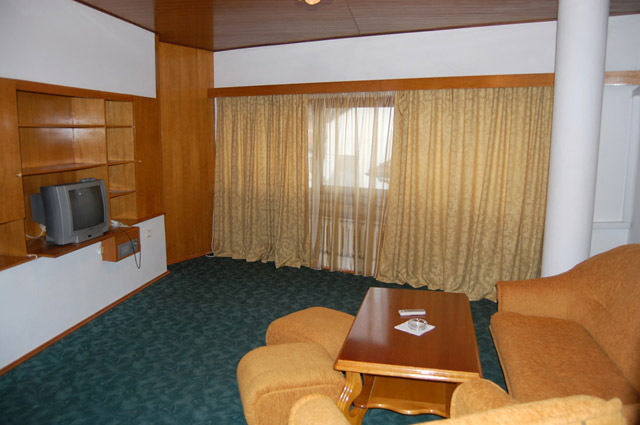 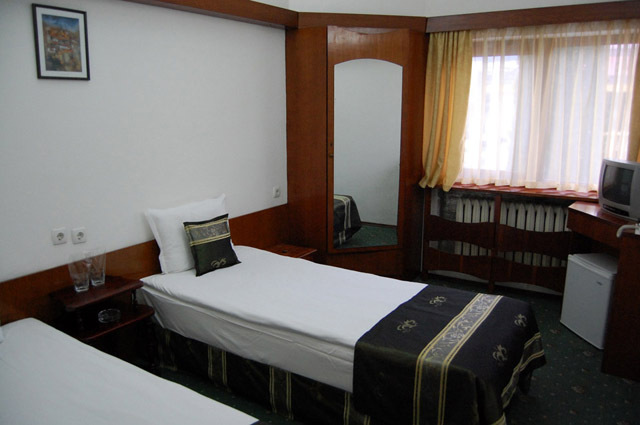 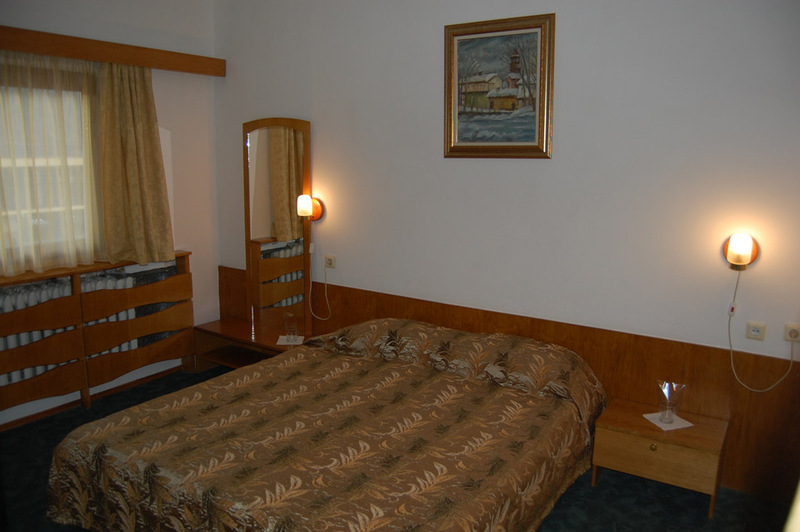 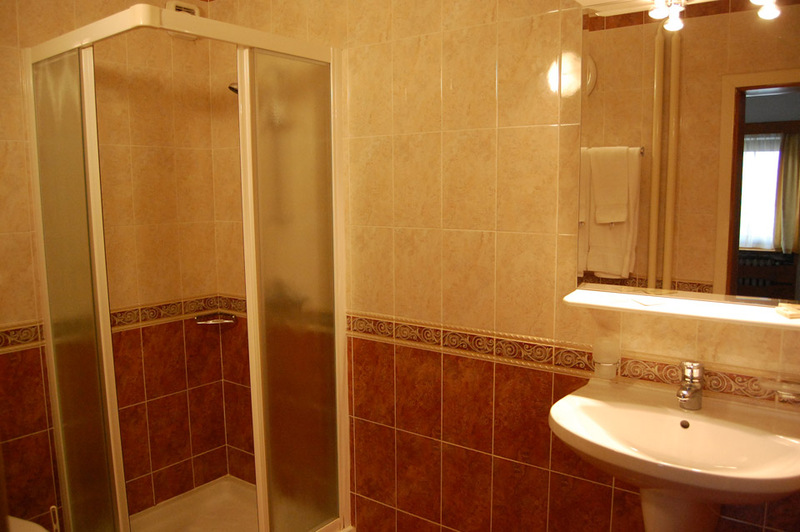 The rooms are equipped with direct telephone lines, cable television, wireless internet access and mini-bar.